Microcredit : Towards women's emancipation ? Women on head this week! 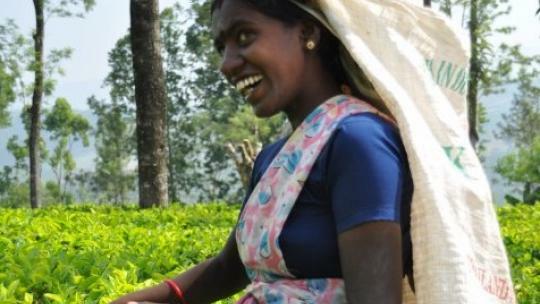 Can microcredit improve conditions for women? Why are women at the core of the microcredit system?